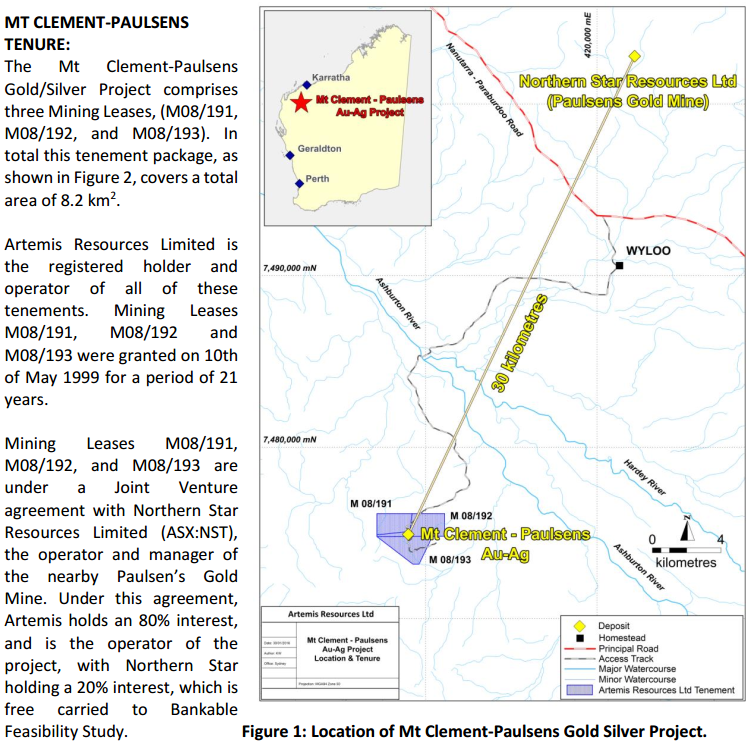 Diversified resources exploration and development group, Artemis Resources (ASX: ARV) has entered into a joint venture with Blackrock Metals to conduct a scoping study with a view to jointly developing ARV’s Mt Clement-Paulsens gold and silver project. This currently hosts a JORC (2004) compliant inferred mineral resource of 1 million tonnes grading 1.7 grams per tonne gold and 17 grams per tonne silver for a contained 64,400 ounces of gold and 618,500 ounces of silver. At this stage, the group’s strategy is to investigate the potential for an open pit heap/vat leach form of processing, a method in which Blackrock has demonstrated experience. This development appears to have been well received by investors with ARV’s shares up 13% in the first hour of trading. 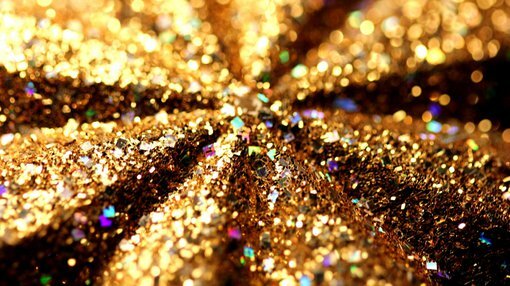 The binding joint development Memorandum of Understanding (MOU) with Blackrock Metals will facilitate an immediate commencement of a full scoping study of the project which is located in Western Australia only 35 kilometres from Northern Star’s (ASX: NST) Paulsens operating mine and gold plant. While ARV owns 80% of the project, both it and Blackrock will fund the costs of the study on a 50/50 basis with Blackrock managing the study process. On completion of the study the two parties intend to proceed to a formal 50/50 joint venture to fund and develop the project. NST’s Paulsens mine has a resource of 300,000 ounces and produced just over 80,000 ounces in fiscal 2016 at all in sustaining costs (AISC) of $1100 per ounce. Paulsens is NST’s founding asset and generated record cash flow in fiscal 2016. The company has provided production guidance for fiscal 2017 of circa 70,000 ounces. However, from a longer term perspective NST is looking to expand the Paulsens project as it targets the Voyager system, a development that could potentially work in ARV’s favour should long-term usage of the company’s infrastructure be required.